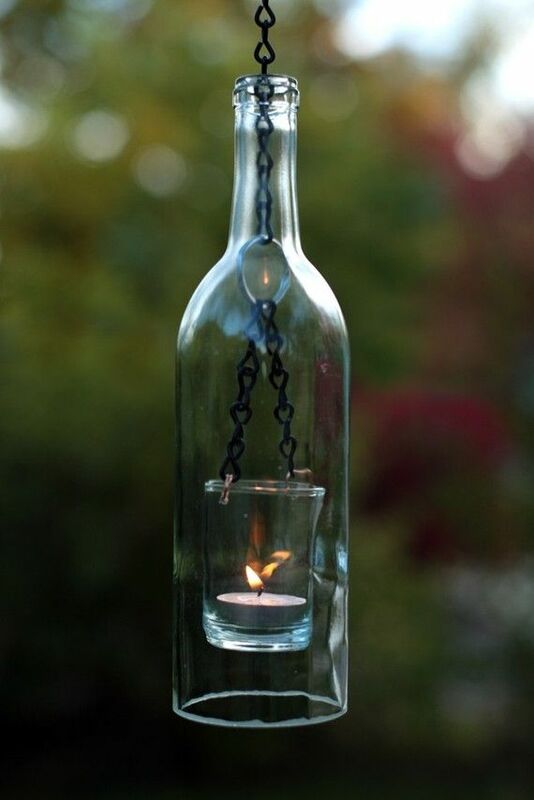 Maybe at home you have countless useless objects that long time ago you have used them, and now make it difficult to get rid of them. 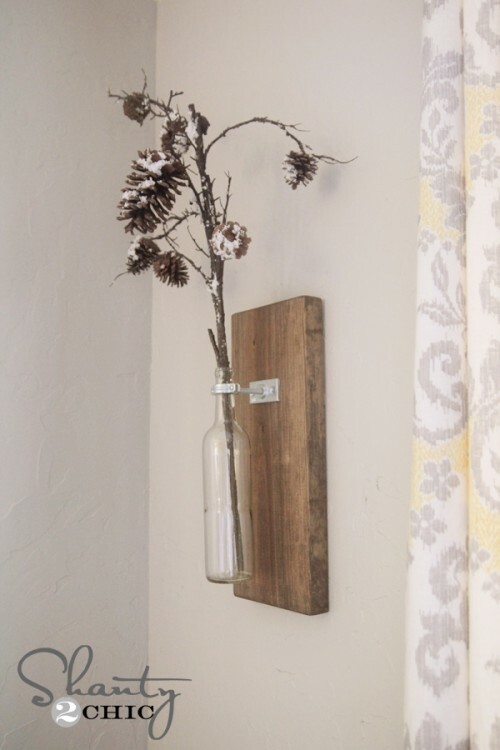 Even though they are sitting in basements and garages and accumulated a lot of dust and cobwebs, but you secretly hope that once again you may find their purpose. 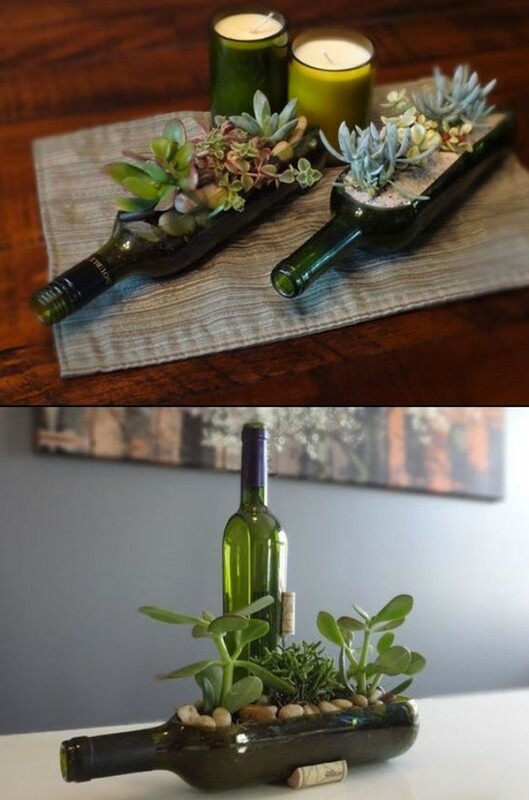 The reality is that these items will never need you, but instead to throw them, try to creatively reuse. 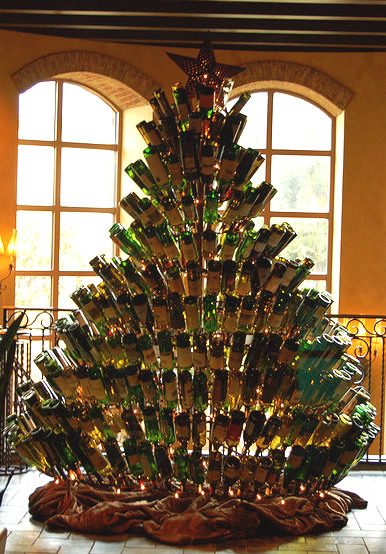 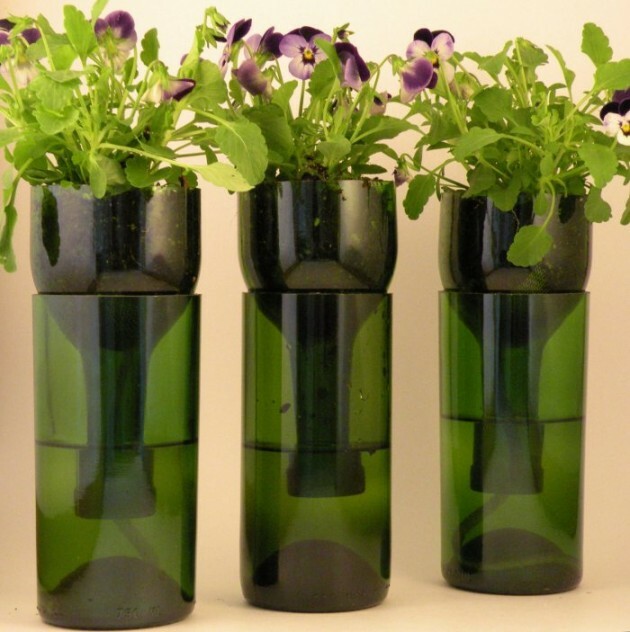 For example recycling of the wine bottles is one super idea. 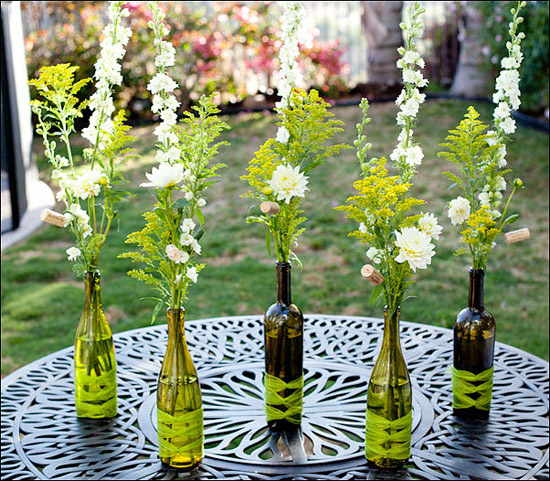 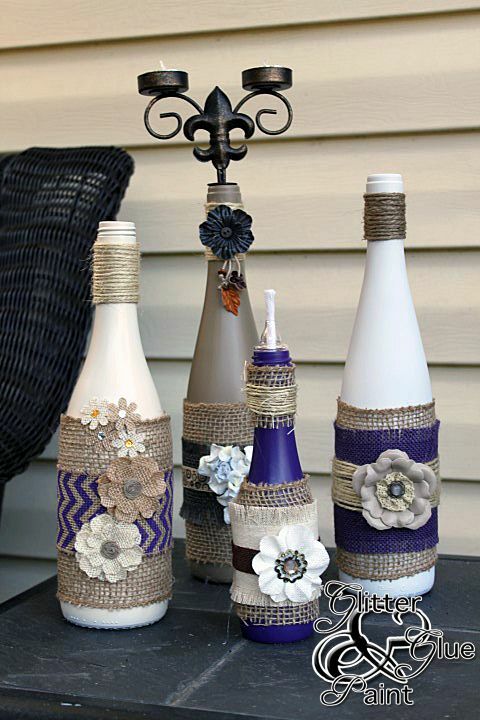 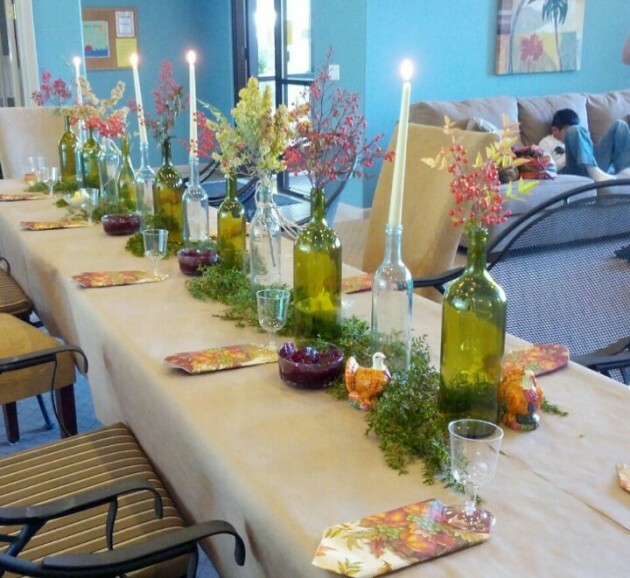 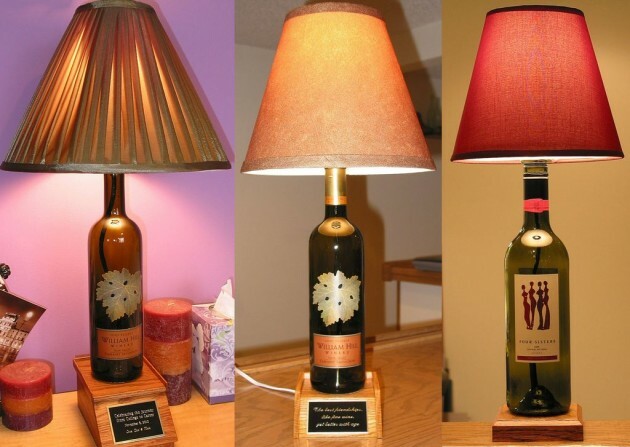 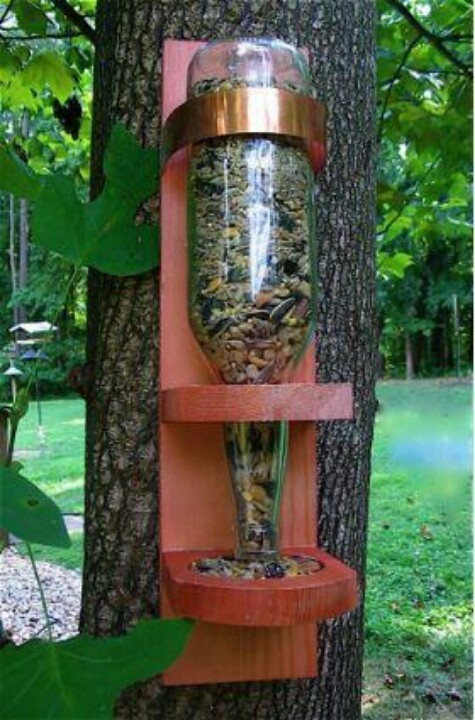 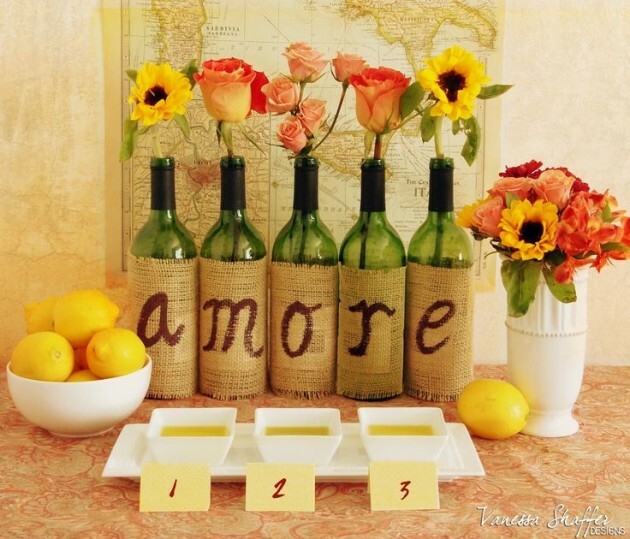 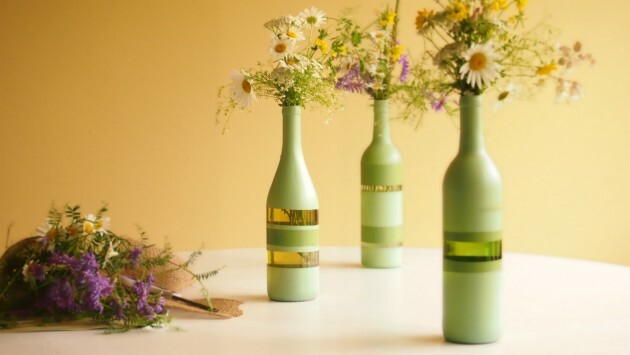 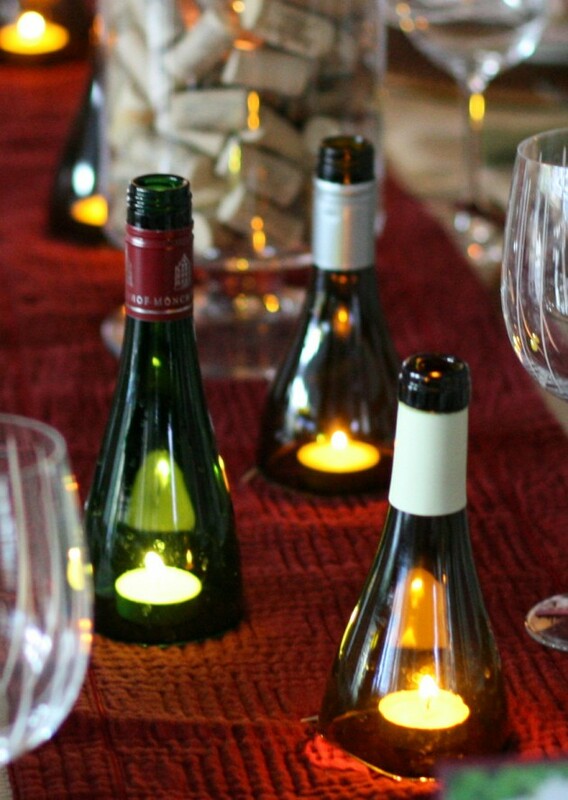 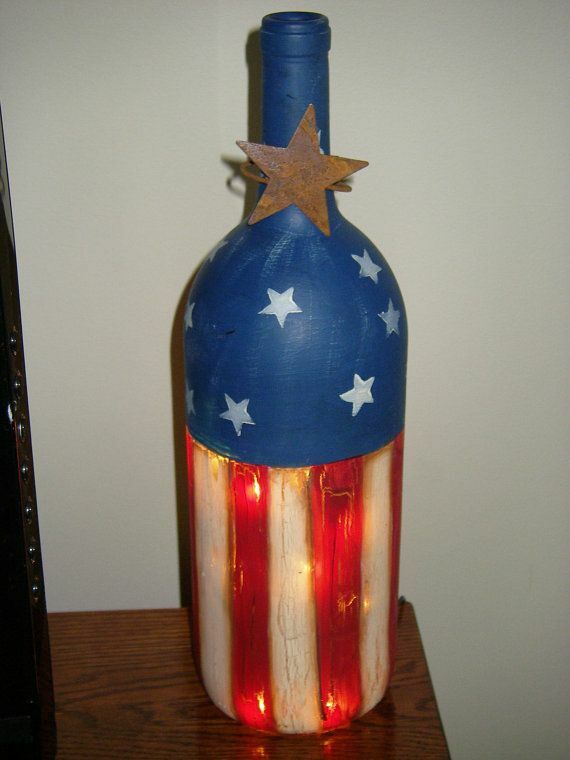 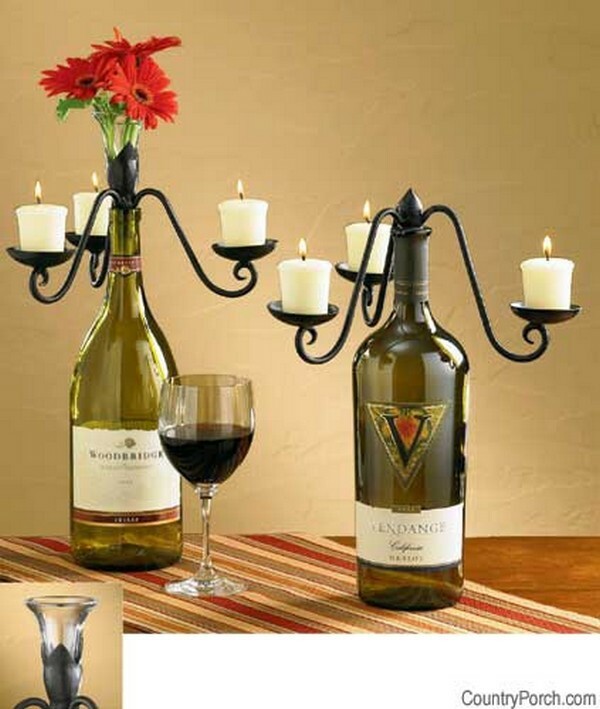 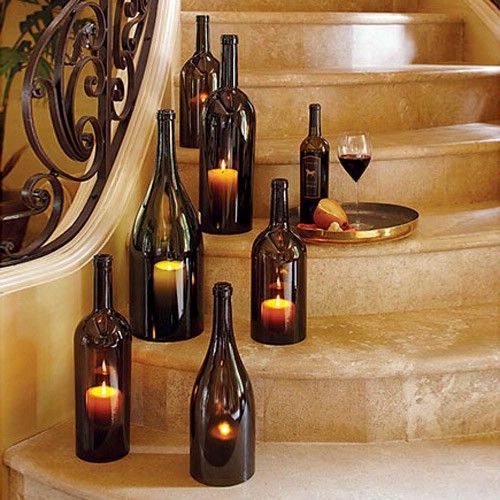 There are so many creative ideas on the web how to reuse your old wine bottles. 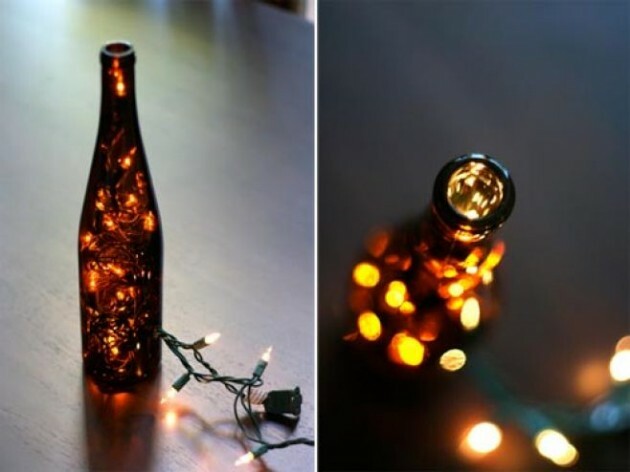 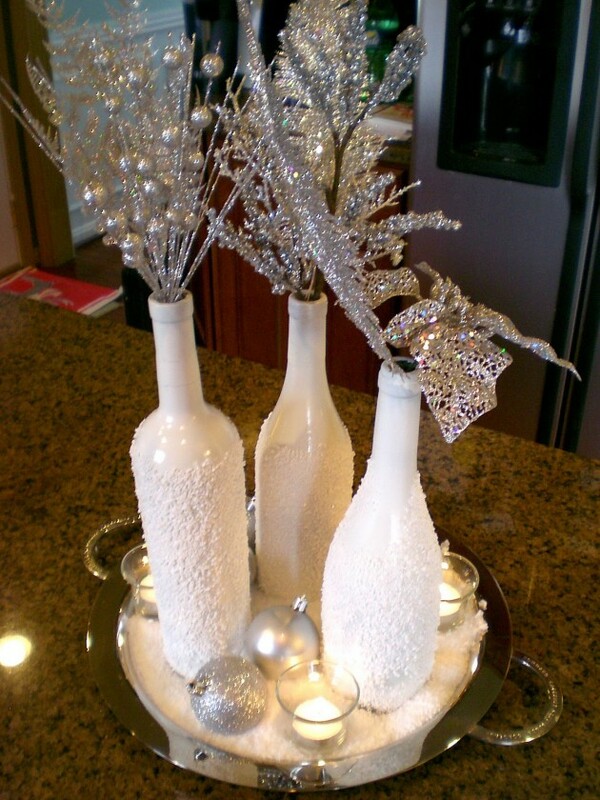 We made one collection of the most awesome ideas how to use your old wine bottles and still to make wonderful home decorations. 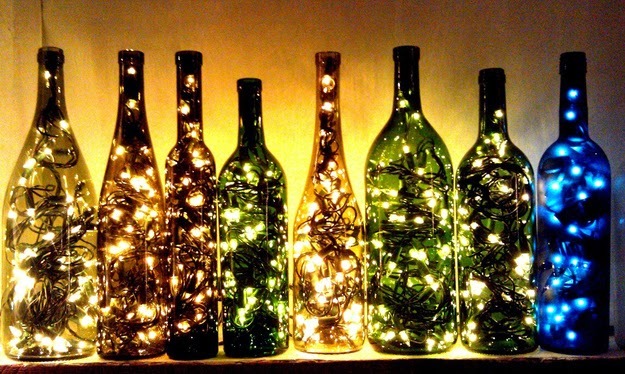 Check out our collection and wake up your creativity!